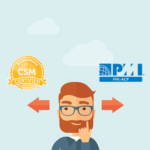 It’s important to choose the right PMI-ACP exam prep course because it can make or break your ability to pass your test and become an Agile Certified Practitioner. 당신은 공부하고 많은 시간을 소비한다, 그래서 최선의 학습 스타일과 배경에 맞는 코스를 찾는 매우 중요. 그래서 여기에 좋은 소식입니다: 우리는 그래서 당신이없는 연구와 시장의 모든 주요 온라인 PMI ACP 과정을 검토 한! 비교 아래 표는 당신이 학습 자료는 사용자의 요구에 맞게 어떤 결정하는 데 도움이됩니다. 휴대용 코스: 스마트 폰으로 동영상을 다운로드, 태블릿, 컴퓨터, 당신이 출퇴근이나 여행으로 노트북은 PMI-ACP 시험을 위해 공부. 팟 캐스트 / 비디오 캐스트 코스 포함 70 PMI-ACP 비디오 시험 수업 (35 총 시간). 다음 중 하나를 수행 할 수 있습니다 다운로드 및 시계, 또는 iTunes를 통해 교훈을 스트리밍 (아이팟, 아이맥이나 아이 패드는 과정으로 필요하지 않은 것은의 PC와 호환, 아이폰 OS 안드로이드). 호환 장치의 목록은 웹 사이트를 볼 수 있습니다. 포함 37 연락 시간: 21 접촉 시간은 PMI-ACP 시험에 앉아서하는 데 필요한, 과 37 접촉 시간은 바로 애자 PrepCast 비디오 워크샵에 내장되어, 그래서 당신은 당신이 당신의 시험을하기 전에를 완료하기 위해 다른 방법을 찾아야 할 필요가 없습니다. 이 과정은 또한 자격 37 카테고리 A PDU들은 경우에 당신은 이미 인증 된 PMP 있습니다. 저가: 당신은 예산에있는 경우, 이 과정의 비용 절감을 주셔서 감사합니다. 에 대한 $179, 학생들은 높은 품질의 videocasts에 무제한 액세스 할 수 있습니다, 연습 시험, 온라인 포럼, 및 접촉 시간의 PDU. PMI-ACP 인증을 지불하는 프로젝트 관리 장학금 또한 사용할 수 있습니다. 자세한 내용 및 자격 요건에 대한 PMPrepcast 웹 사이트를 참조하십시오. 돈 뒤 보증: 당신은 90 일이 과정은 여러분의 필요에 대한 좋은 일치 여부를 결정합니다. 일반 환불 정책은 PMPrepcast 웹 사이트에서 볼 수 있습니다, 당신은 자격이있는 경우 전액 환불을 포함. 추가의 편의를 위해, 당신이 과정을 구매 페이팔을 사용할 수 있습니다, 그룹 할인이 가능합니다 5 라이센스 이상. 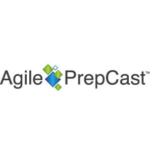 결론: Agile Prepcast appeals to prospective students with its generous trial offer and low cost. Then it meets their educational needs by providing 37 contact hours in a highly portable study package. 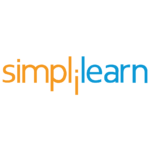 심층 교육: 세계에서 가장 큰 인증 교육 공급자로, Simplilearn offers courses that are well-organized and cover the necessary material. PMI-ACP 온라인 학습 프로그램을 포함 26 자세히 여섯 민첩 영역을 커버 수업 시간, 47 도구 및 기술 (50% 시험의), 과 41 지식 영역과 기술 (50% 시험의). 더 많은 연습 시험: Simplilearn’s course is ahead of the competition when it comes to the number of practice tests included in the price. 그만큼 6 PMI-ACP 시뮬레이션 시험은 실제 시험보다 같은 도전 심지어 더 열심히 것에 대해 사용자들에 의해 높은 평가. 낮은 콘텐츠의 많은에 대한 가격: 엔트리 레벨 온라인자가 학습 코스 비용 $200 ...에 대한 1 년 과정 또는 $280 ...에 대한 2 완전한 액세스 년. 가격은 거의 포함 26 콘텐츠의 시간, 21 PDU를, 16 실제 산업에서의 예, 1 사례 연구, 팁과 트릭 비디오, 25 장 엔드 퀴즈, 과 6 총 시뮬레이션 시험. 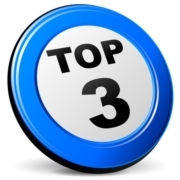 제한 Money Back Guarantee에: 돈 뒤 보증이 있지만, you only have three days to contact Simplilearn by email to request a full refund. 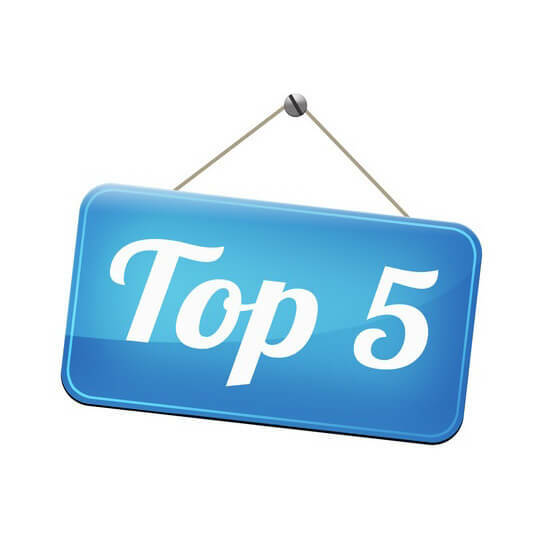 당신은 이상 액세스 할 수 없습니다 50% 과정의 환불을 취득하려는 경우. Please see the Simplilearn website for details. 결론: Students may have a tough time getting their money back if they encounter a problem with SimpliLearn. 하나, the product itself offers so much content at such a low price that this will be a rare occurrence. 강사 주도 교육: Students who sign up for the GreyCampus Live Online Training or Traditional Classroom packages will receive two to three days of training led by an instructor. This hands-on approach is a very effective way to explain complicated concepts and address problem areas for students who need some extra motivation. 모의 시험: One of the best ways to increase a student’s chances of passing the PMI-ACP is to provide a replica that is as accurate to the real thing as possible. 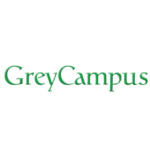 Fortunately for students who enroll in GreyCampus’ prep course, they will be given not one but two simulated exams to help them be better prepared. As a result of this, students who take this course feel much more confident in their abilities to pass, even when it’s their first try. 결론: GreyCampus’ training programs with live instructor assistance are terrific for preparing students to pass the PMI-ACP certification exam. 운수 나쁘게, they offer limited support for mobile devices. 유연하고 대화 형 코스: 베커의 PMI-ACP 편리 과정은 비디오 레슨을 포함, 수백 연습 문제, 2 온라인 연습 시험, the “Ask the Expert” feature, 사례 연구는 다양한 애자일 방법론을 구별하는 데 도움. 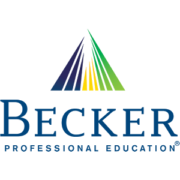 Decent Instructors and Materials: Instructors are experienced Agile practitioners and the course includes Agile Basics and Agile Application modules. 모범 사례 및 사례 연구는 학생들이 애자일 방법론들 사이에서 차별화. 이 과정은 또한 팀 리더십과 애자일 프로젝트의 기술을 다루고. 이전 경험과 교육을 가정: 베커의 과정은 이미 프로젝트 관리에 대한 배경 지식과 경험을 가지고 학생들을 위해 설계되었습니다. 당신은 기본 입문 과정을 찾고 있다면, every other option on our list is better. 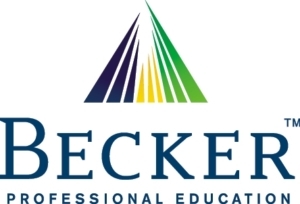 결론: The instructors and learning materials provided by Becker’s PMI-ACP prep course are of a high quality. 운수 나쁘게, the actual material is somewhat limited and will require prior project management knowledge.